Congratulations to Stephanie Lim and Sophie Cartman who will be writing for Chortle during this year’s Edinburgh Festival Fringe. Chortle specifically sought reviewers who were of colour or working class to diversify its critics and I’m looking forward to reading their reviews. Norwich’s popular monthly storytelling event True Stories Live is taking part in the Women of the World Festival with an all female line up this Sunday 29 April. There’s a heap of other events taking place at Norwich Arts Centre and across Norwich over the weekend as part of WOW – I’ll be at Sh!t Theatre’s DollyWould on the Friday so come and say hi if you are too! At the end of this week on Sunday and on Monday there will be two performances of Are There Female Gorillas? at The Drayton Arms Theatre in London. Are There Female Gorillas? is created by experimental artist Grace Strickland de Souza and actor/writer Sophie Ablett and is inspired by female experience, focussing on the issue of body hair. Damsel Productions’ Grotty runs at the Bunker Theatre in London from 1 until 26 May. Grotty is a dark, funny and provocative satire of East London’s lesbian subculture. The play explores themes including intergenerational tension in the lesbian community, struggles with mental health, identity and grief. Tara Theatre in London will have a month-long season of events, I’ll Say It Again!, by women artists, celebrating the centenary of women’s suffrage in the UK from 2 May until 2 June. There are a huge number of events, but the ones that really caught my eye were We Are The Lions, Mr. Manager, the remarkable true story of Jayaben Desai, leader of the 1976-78 Grunwick Film Processing Factory strike, Half-Breed, an energetic one-woman dark comedy about finding your voice, fearlessness and escape, The Secrets of the Bluestockings, a quirky new show from Tricity Vogue, Ginger Blush and Audacity Chutzpah providing an alternative history of literary ladies, derring-do and dangerous wandering wombs and Strange Fruit – A Tribute to Billie Holiday, a captivating cocktail of songs and stories from Billie Holiday’s life. RashDash are ripping up Anton Chekhov’s revered 1900 play and reimagining Three Sisters with electric guitars. They’re at Manchester’s Royal Exchange Theatre between 3 and 19 May before touring to the Yard Theatre (22 May – 9 June) and Tobacco Factory Theatres (12 – 16 June). 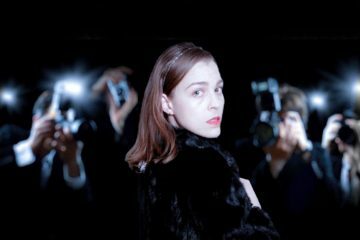 Anne Bertreau has put together a list of six shows by and with female theatre makers at this year’s Brighton Fringe which will be worth a read if you’re going. Breakin’ Convention, the annual hip hop dance festival running at Sadler’s Wells in London between 5 and 7 May, features several key works by women this year including: Elsabet Yonas who has created a work for five women that looks at the dancers’ shared experience growing up in families with absent father figures and the way this has shaped their purpose and intention; House of Absolute, an all-female dance group who specialise in waacking, jazz dance and spoken word, and Myself UK Dance Company, an all-female collective who continue to examine the female identity through lyrical street dance and spoken word. 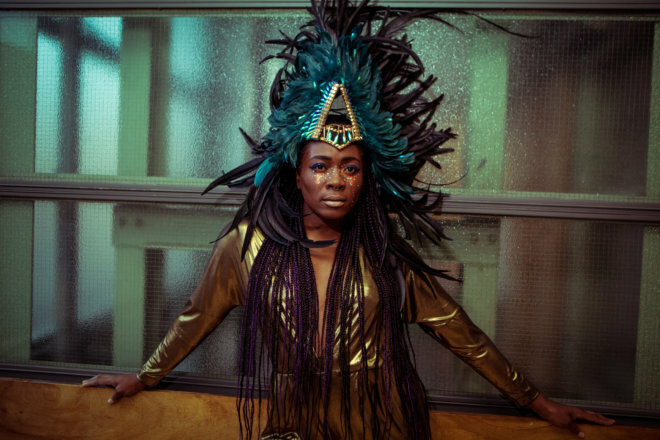 Inspired by Grace Jones and Afrofuturism, Rachael Young’s Nightclubbing imagines a different future for women of colour through striking intergalactic imagery and visceral live music. 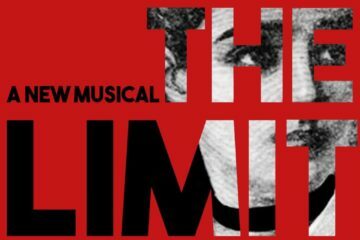 It opens at Camden People’s Theatre from 8 to 12 May before touring to Brighton, Cambridge and the Latitude Festival. The Bush Theatre in Shepherd’s Bush have put together the world’s first arts festival dedicated to fertility, infertility, modern families and the science of making babies. Fertility Fest runs from 8 until 13 May with 150 artists and fertility experts in a week-long programme of events, entertainment, discussion, debate, support and solidarity. There are a couple of good things coming up at the Omnibus in Clapham: Bicycles And Fish on 18 May which combines comedy, storytelling and original songs and The Yellow Wallpaper running from 5 until 24 June which is based on the cult short story by Charlotte Perkins Gilman. And finally, it’s my show and I’ll shill it if I want to: The Exploded Circus, a contemporary circus show with an all-female cast and creative team, goes on tour from next month. It’s what I’ve been organising for the last few months when I haven’t been writing about theatre from a feminist perspective here. We’re in Worthing at the Pavilion Theatre from 18 – 20 May, at Curve in Leicester on 26 and 27 May, at The Lowry in Salford on 16 and 17 June, at the Imagine Luton festival on 23 and 24 June, at The Ffwrnes in Llanelli on 27 and 28 July and at Winchester Theatre Royal on 7 and 8 September with dates in Glasgow, Burton upon Trent, Lancaster and elsewhere still to be announced. If you happen to catch it I’d love to know what you think! Image one is a promotional image for Mimbre’s show The Exploded Circus. Photo by Eric Richmond, design by Long Arm. 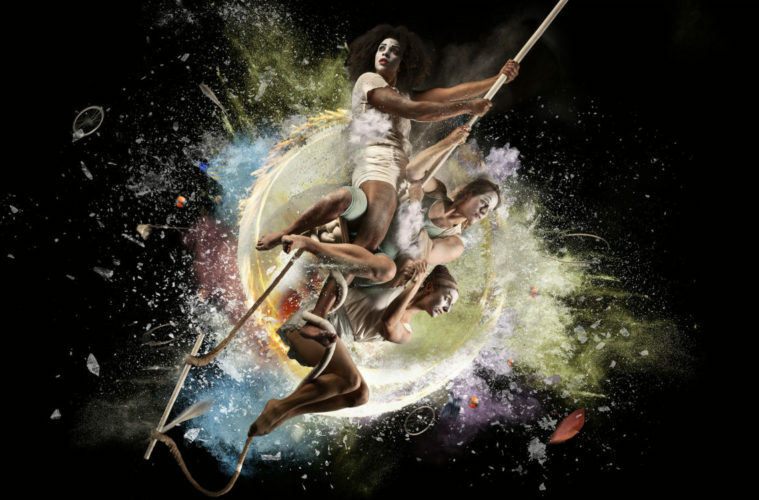 It shows three women swinging diagonally on a trapeze, with an explosion of colour behind them. They look outwards as if they are seeking something. Image two is a promotional image for We Are The Lions, Mr. Manager. 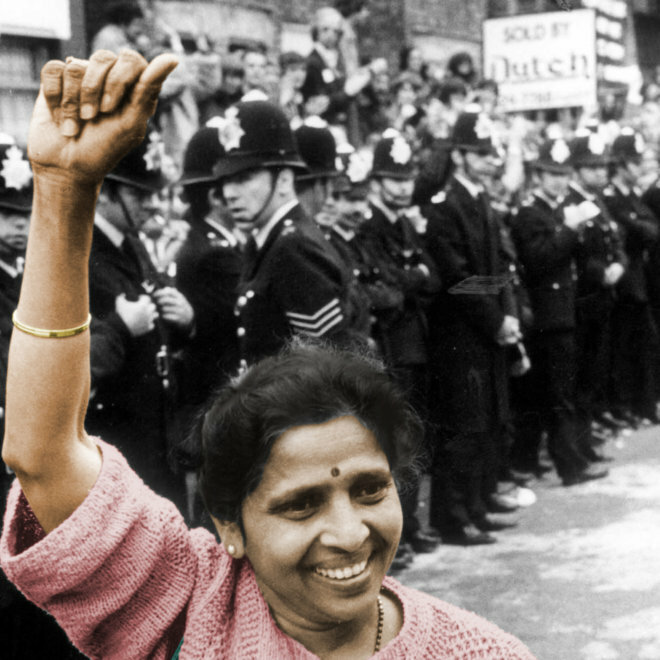 It shows a woman with a bindi smiling with her fist raised. She is in colour. She is in front of ranks of British policeman in old fashioned police helmets who are all in black and white. Image three is of Rachael Young in Nightclubbing and is by Marcu Hessenberg. Young looks forward powerfully, leaning on the rail behind her. She wears an enormous feather headdress in dark green and black, a gold dress slit to her navel, long thin plaits down to her waist and glitter under her eyes.